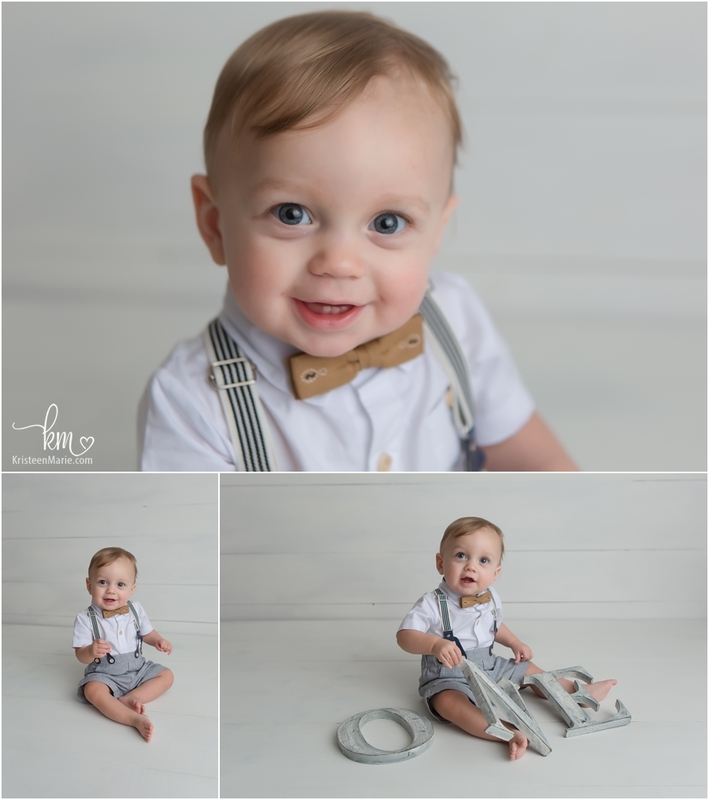 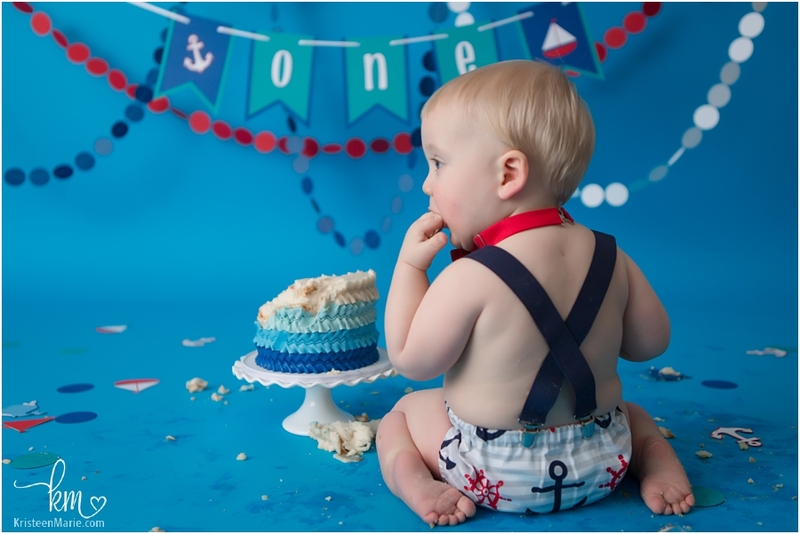 This adorable little baby doll looks so cute in his suspenders and bow tie! 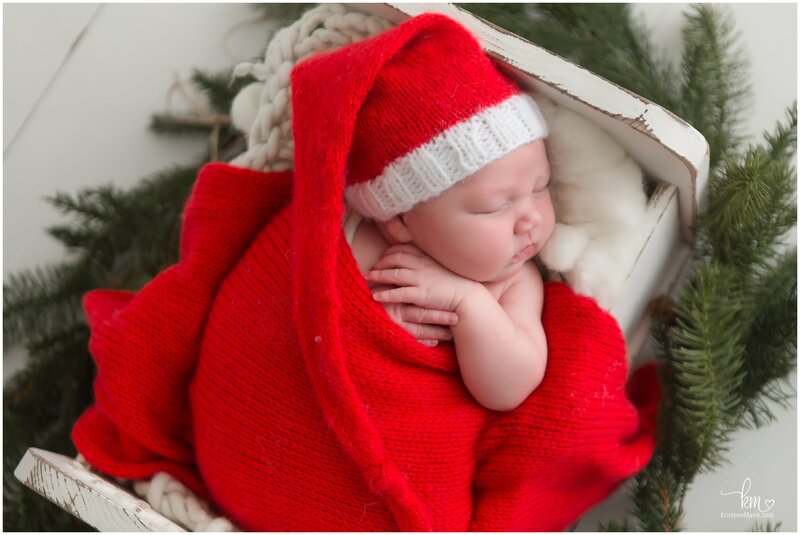 Christmas has come early this year and I love how these pictures have turned out! 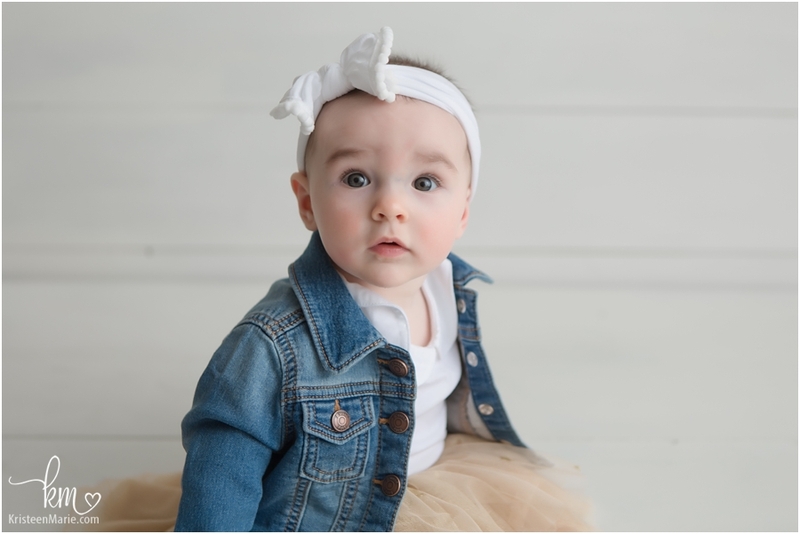 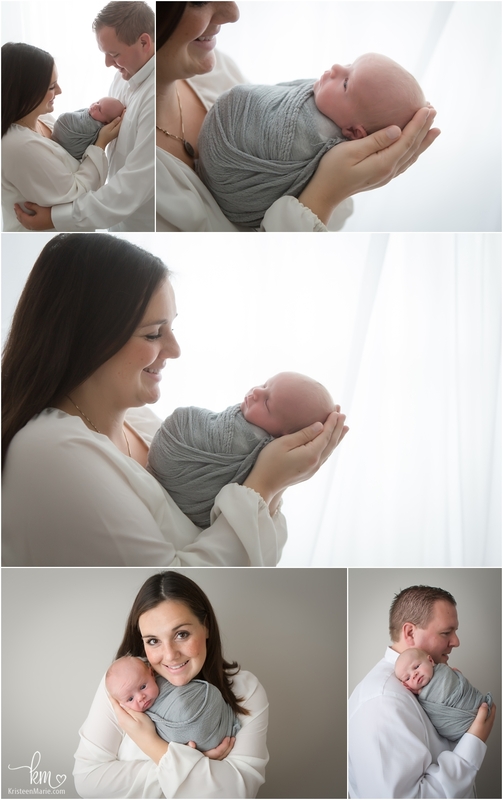 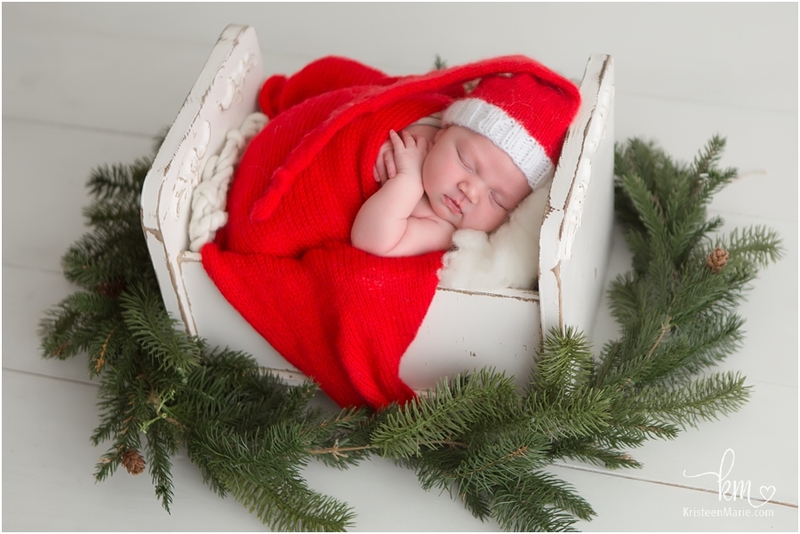 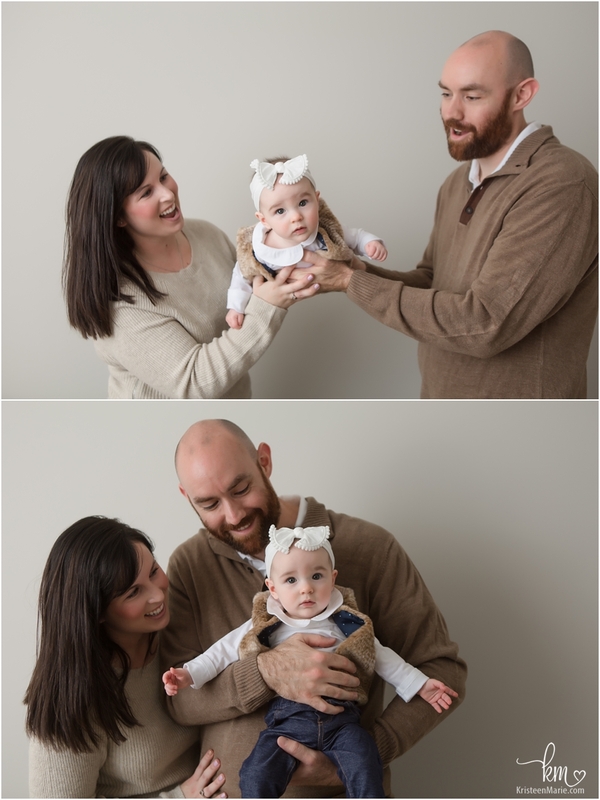 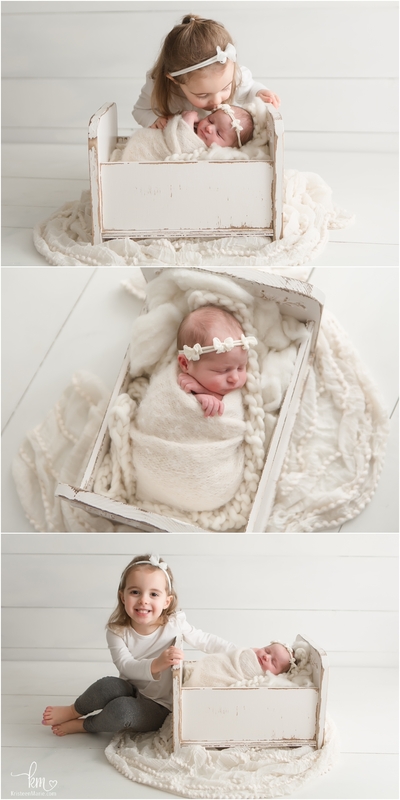 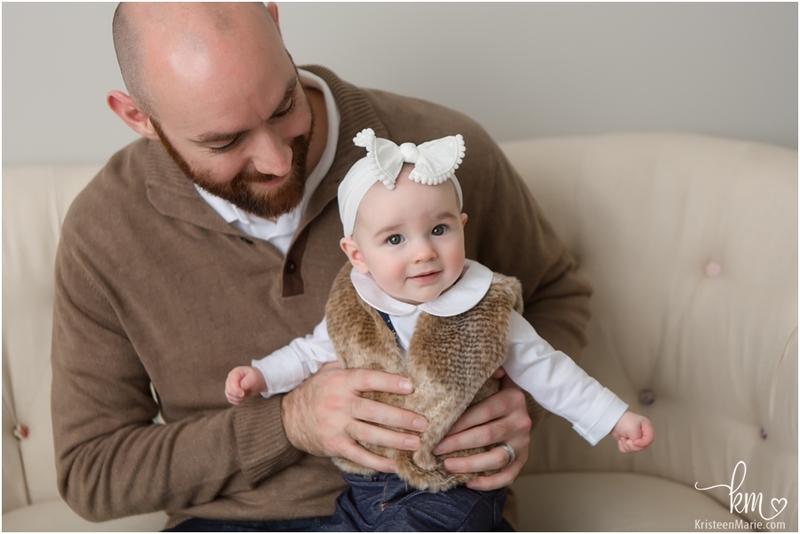 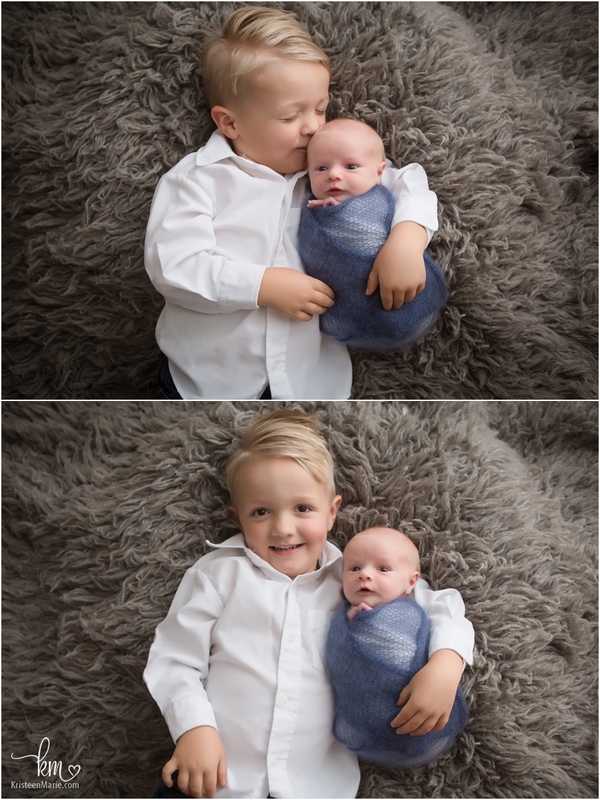 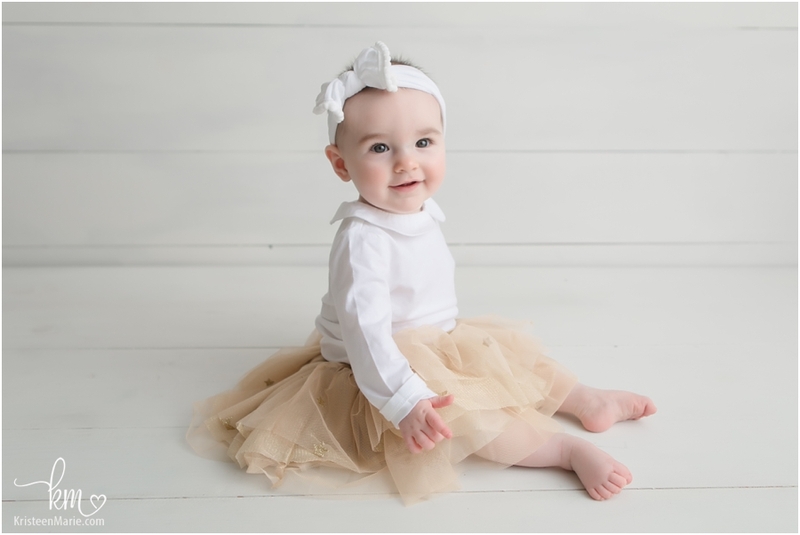 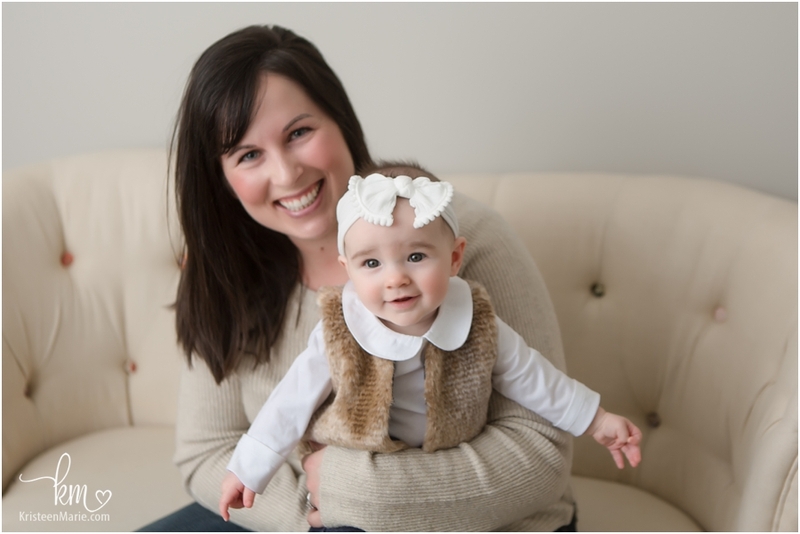 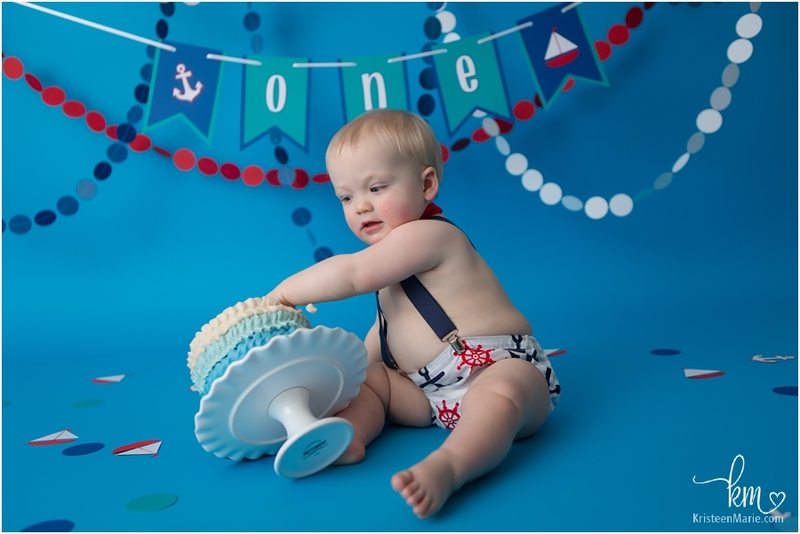 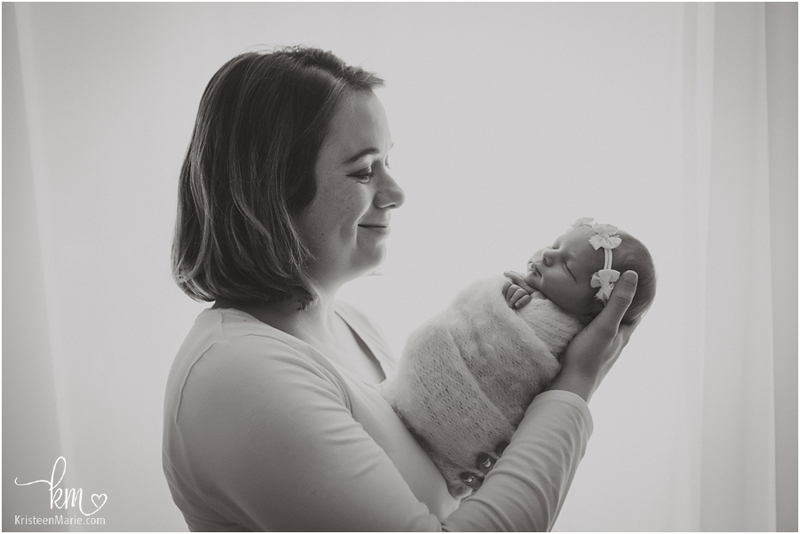 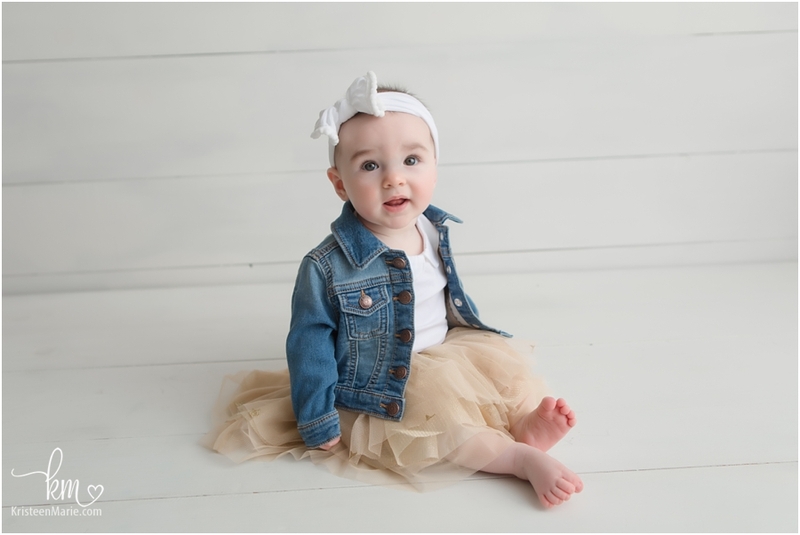 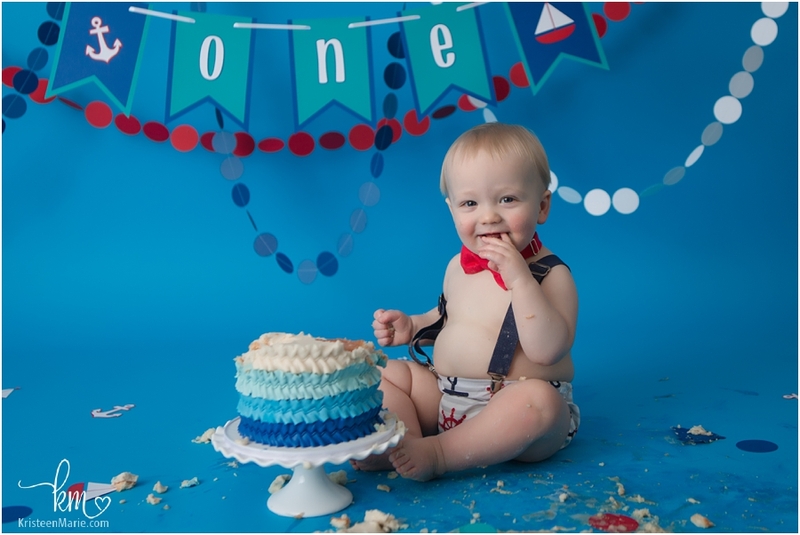 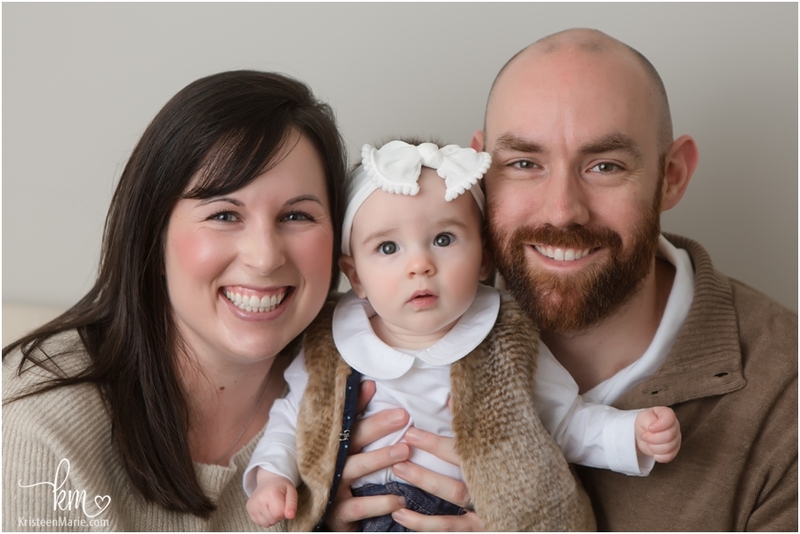 Mini milestone sessions in the studio are a great way to keep getting updated pictures of your little one and I just know that these pictures will be perfect for some Christmas cards this holiday season! 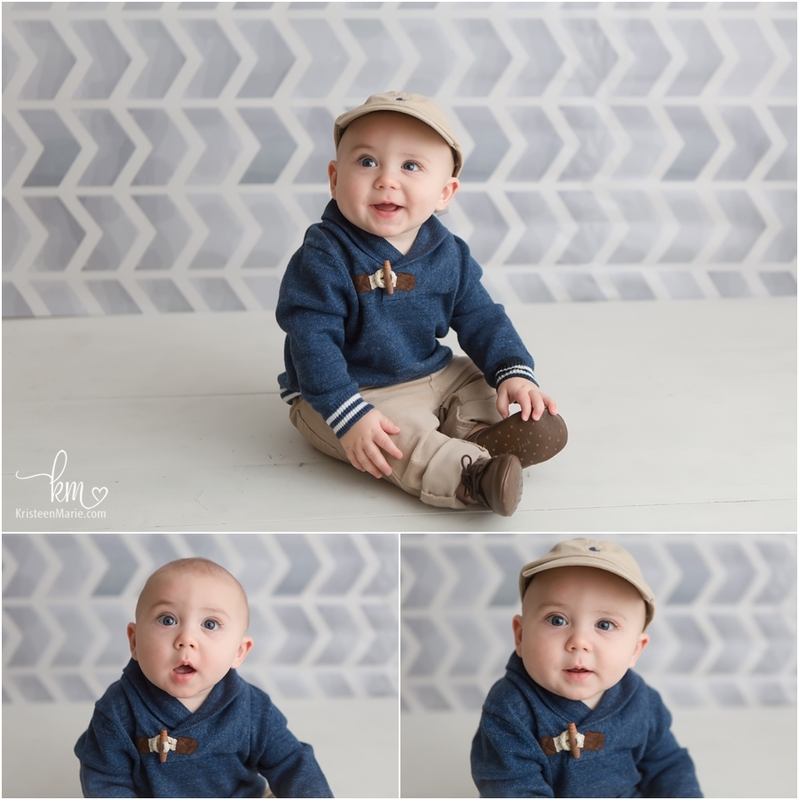 I love watching you grow little man! 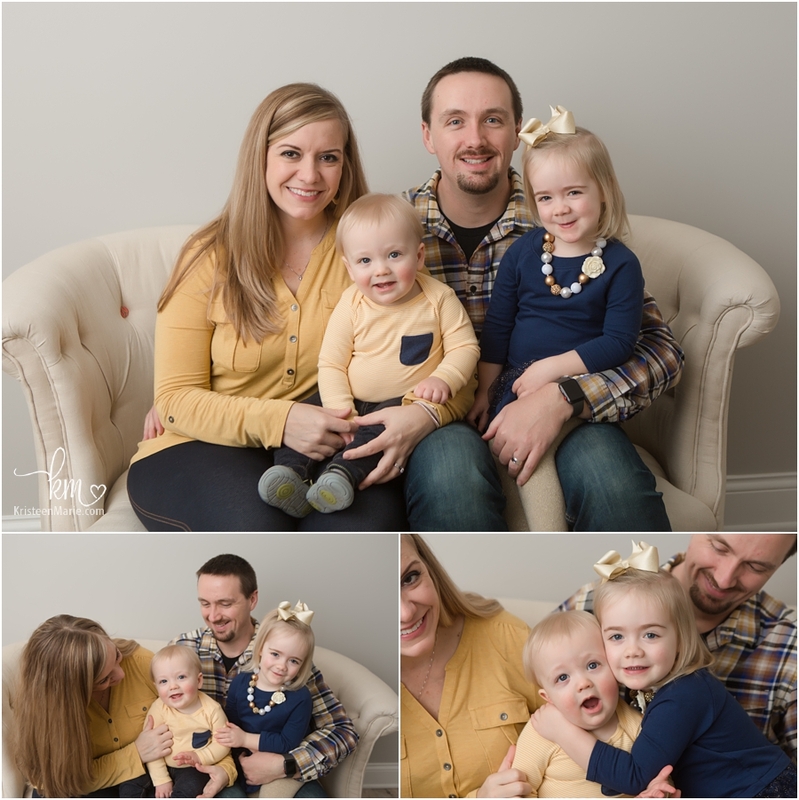 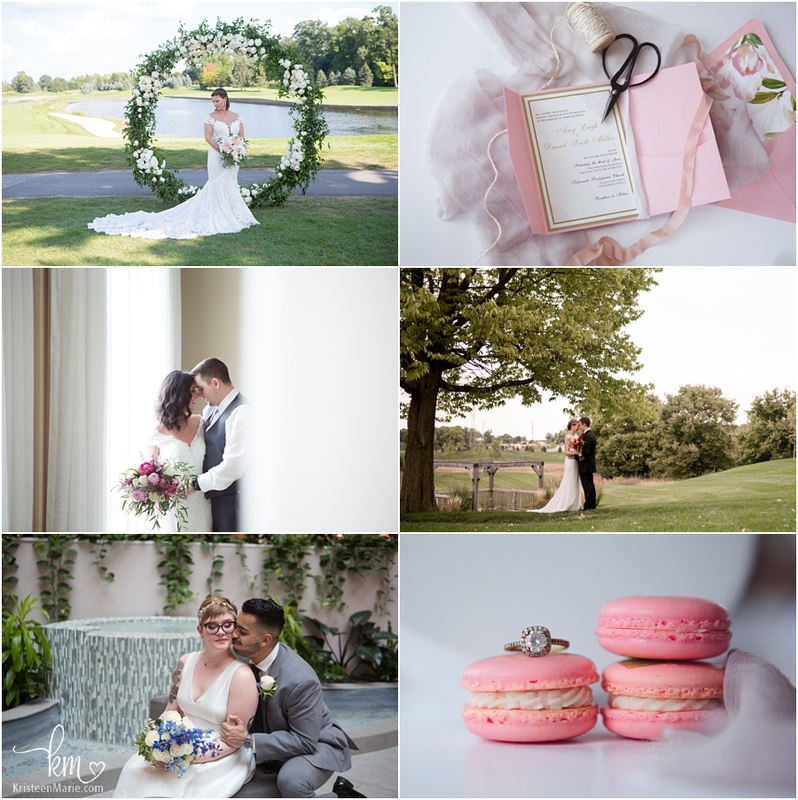 Be sure to check out the website for more information on Indianapolis photography photography. 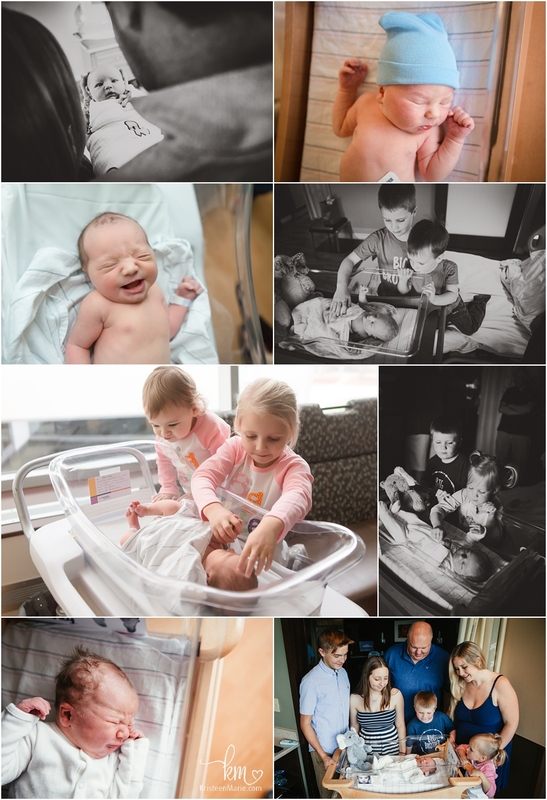 Watching this couple transition to married life, baby #1, and now the arrival of baby #2 has been nothing short of spectacular. 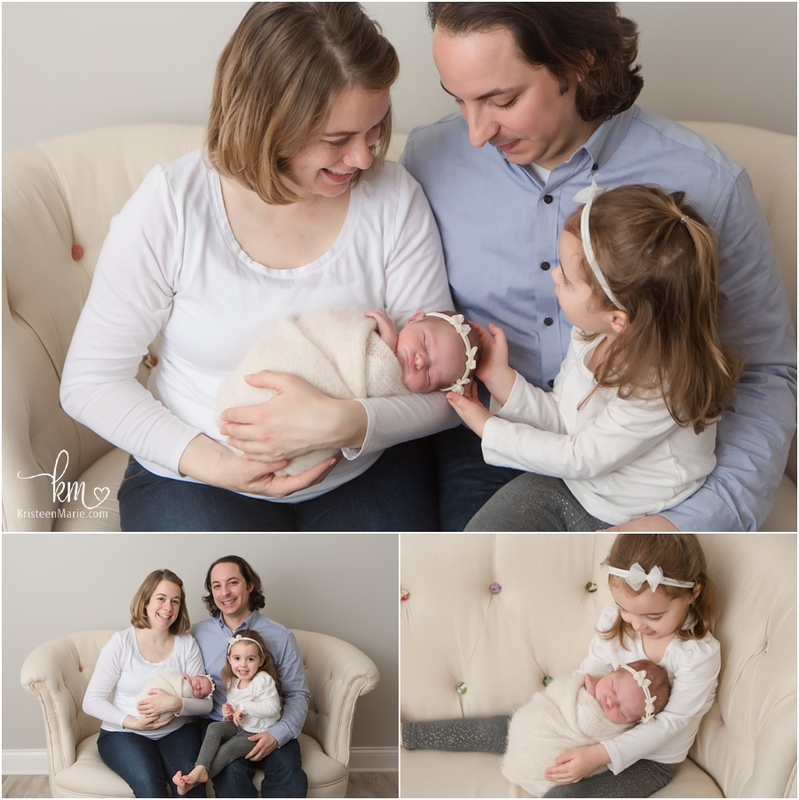 This family drives a pretty distance for their photos, and I am so glad that they do because I get to see them and their adorable girls! 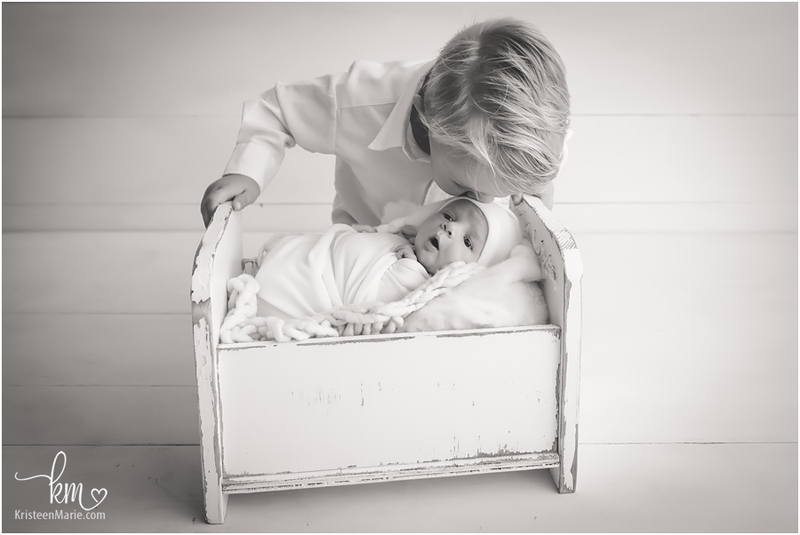 Big sister loves her new little sibling and gives him kisses whenever she can. 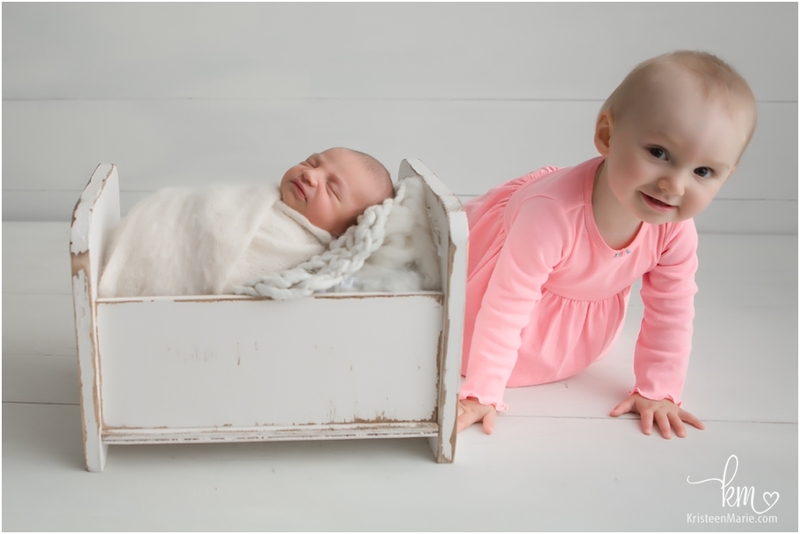 Although, big sister normally just taps their foreheads together instead of actually kissing her. 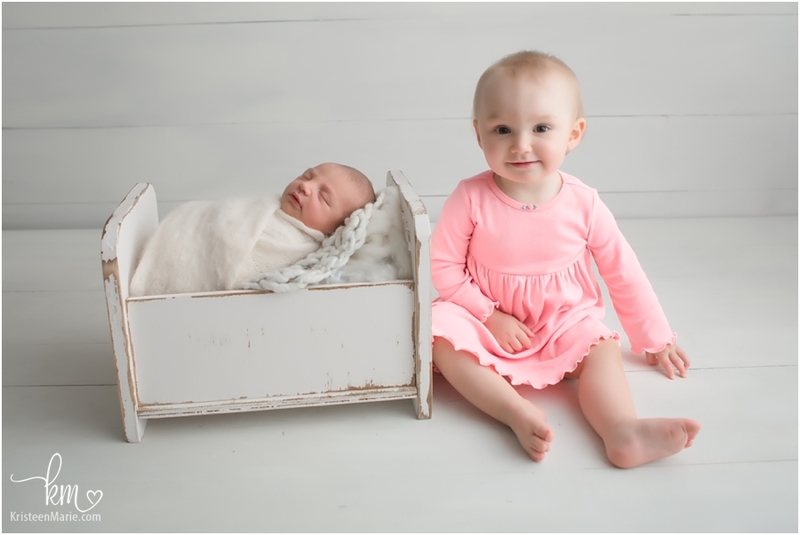 I know that these two will be best friends for years to come! 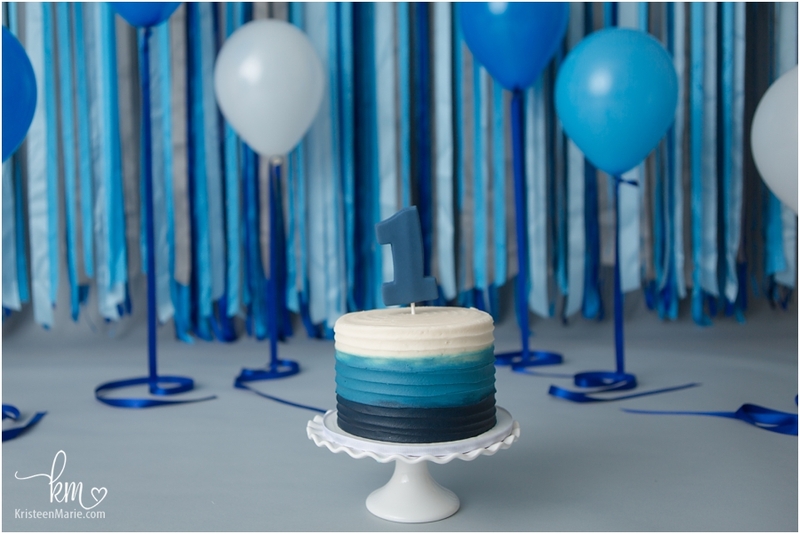 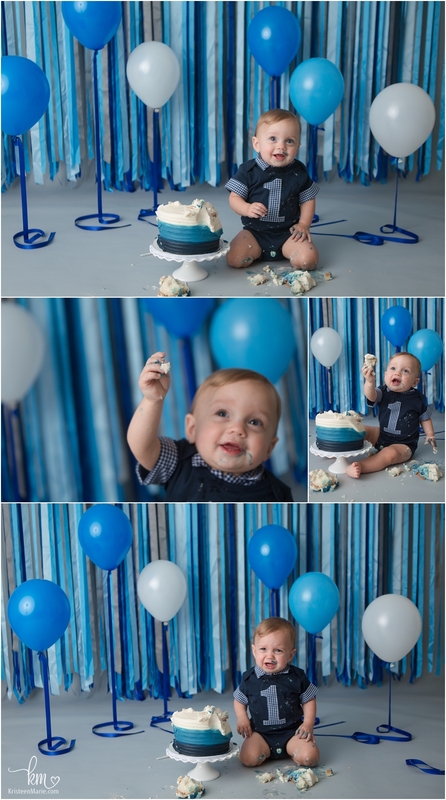 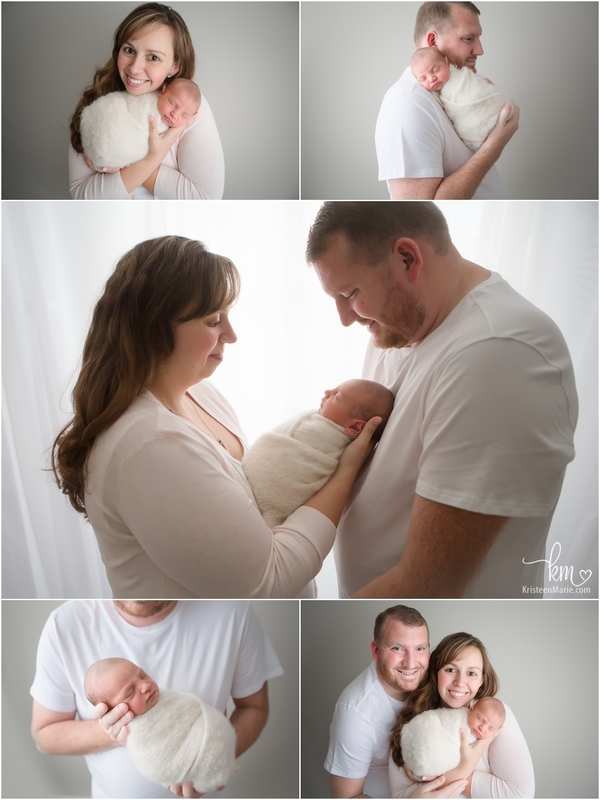 The shoot was very enjoyable and the pictures of the family turned out great! 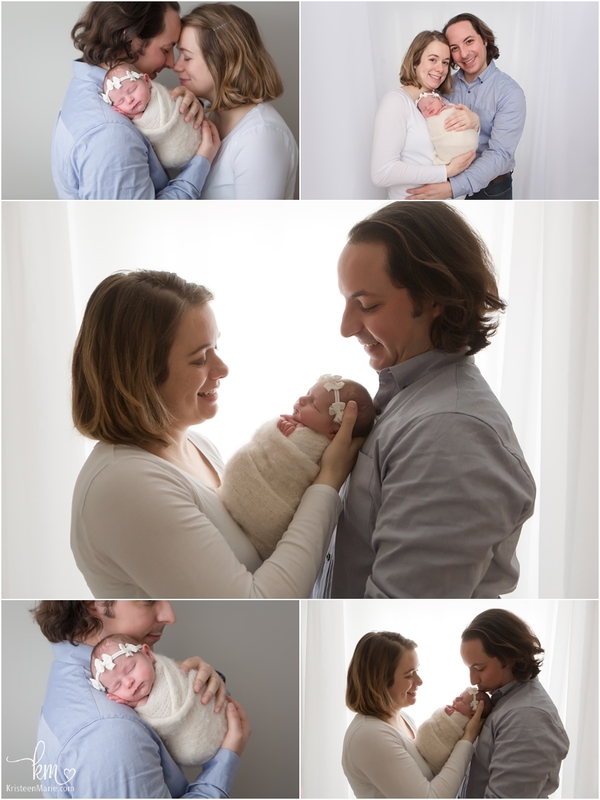 I look forward to seeing you all again sometime soon! 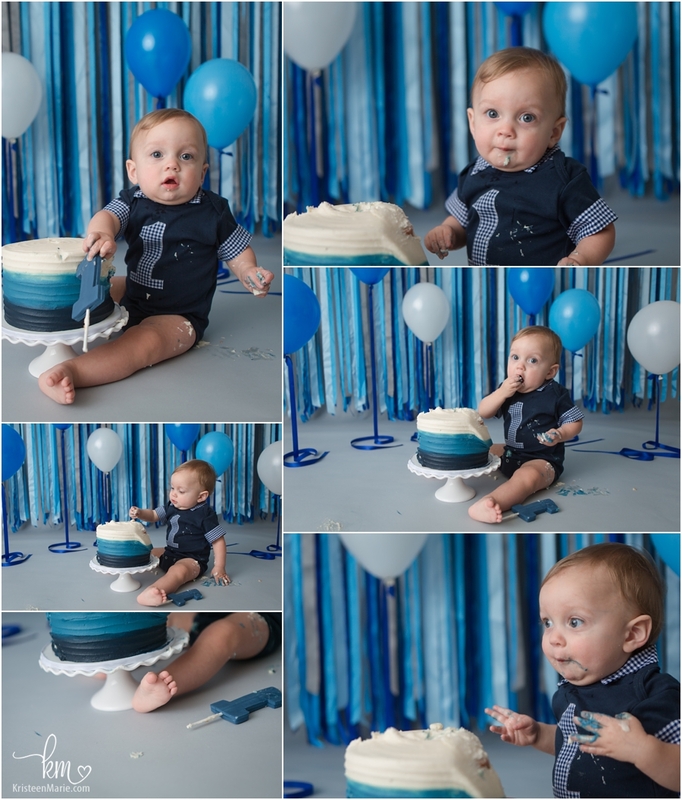 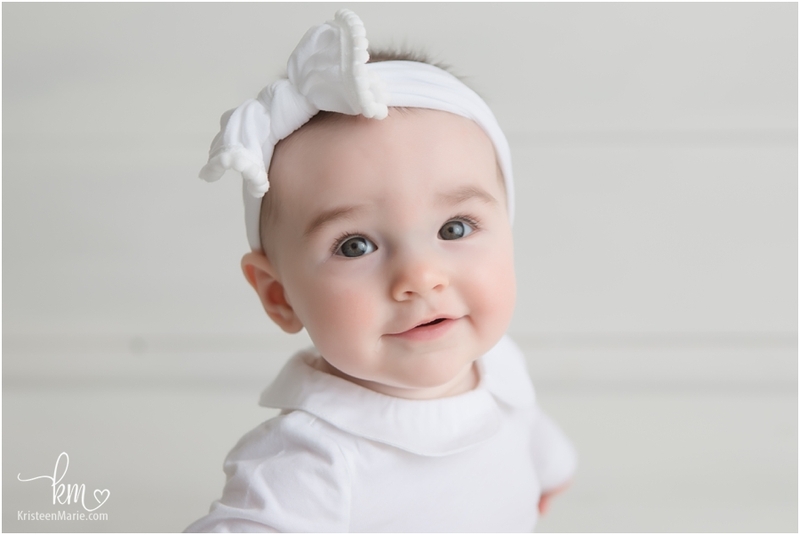 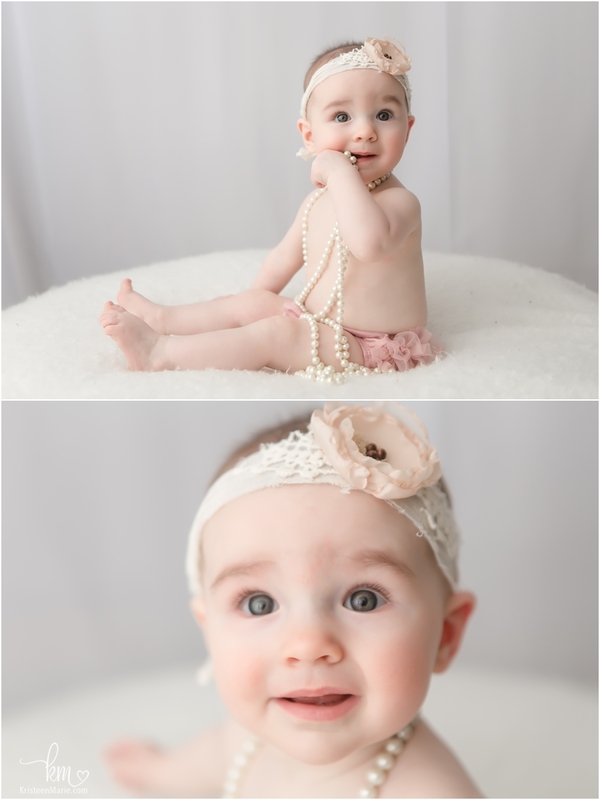 It was a pleasure to take your photos, beautiful baby! 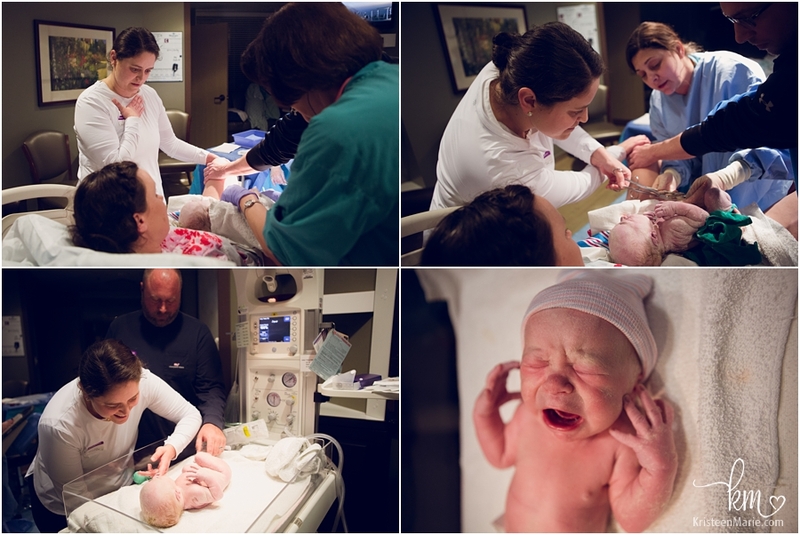 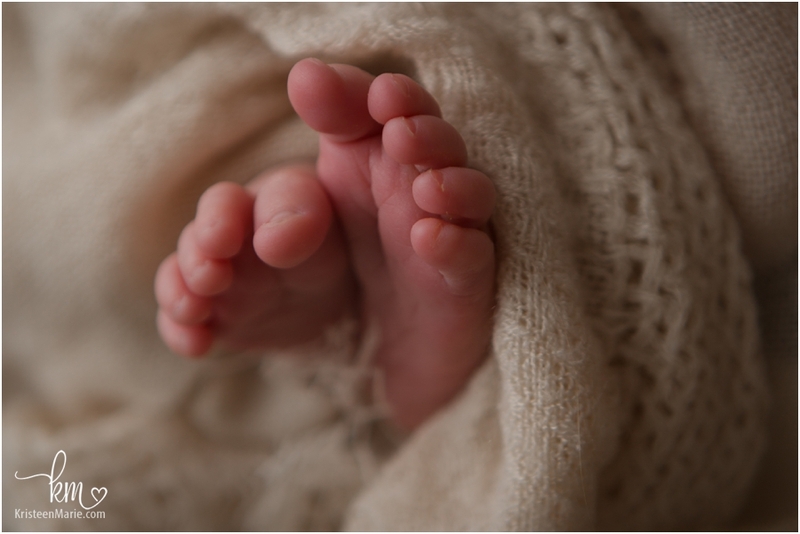 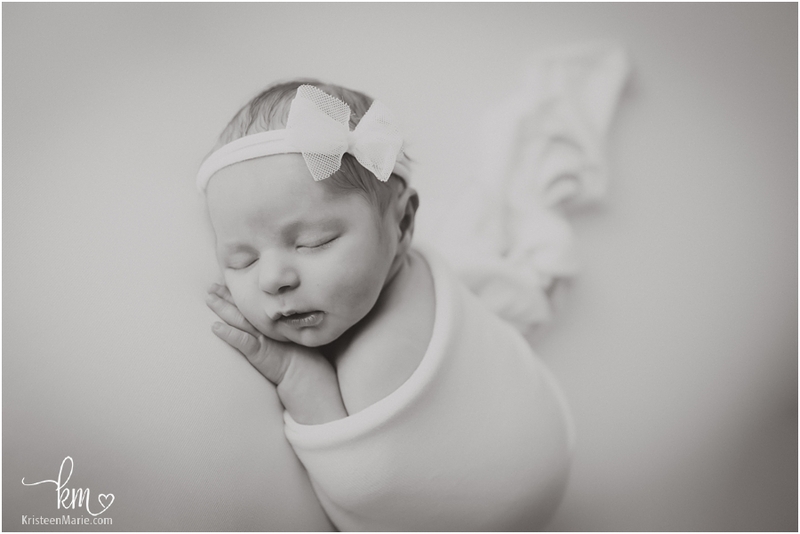 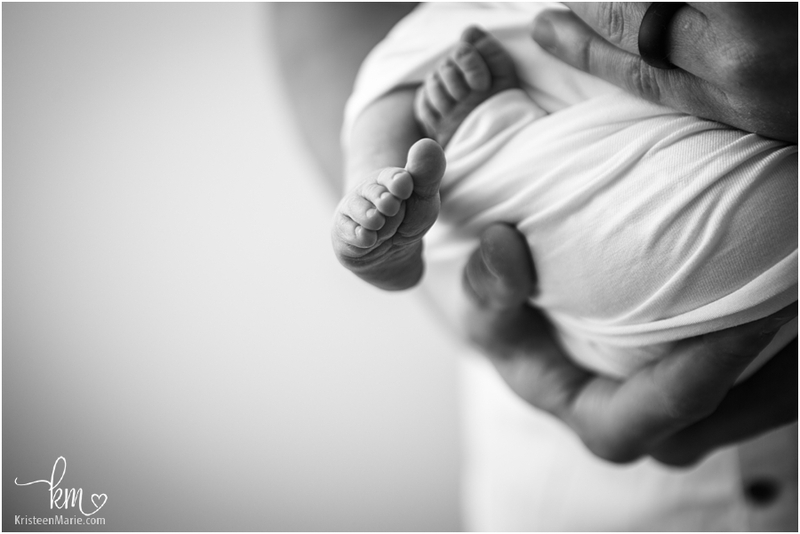 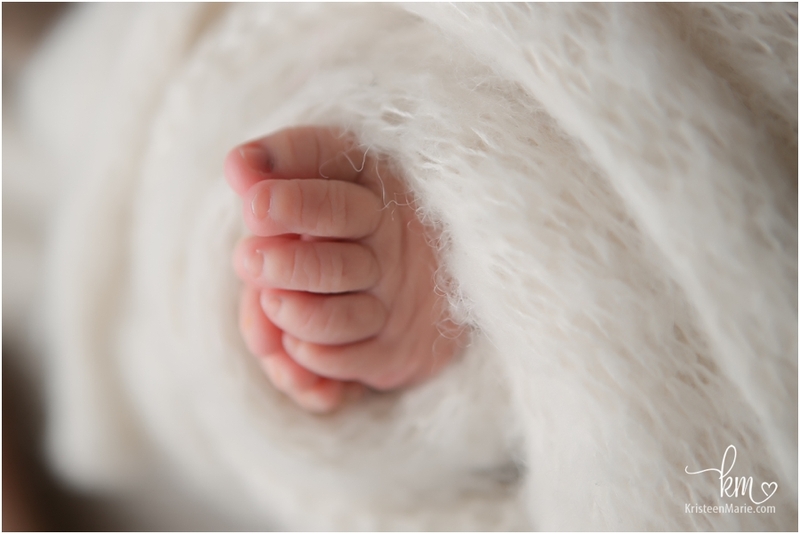 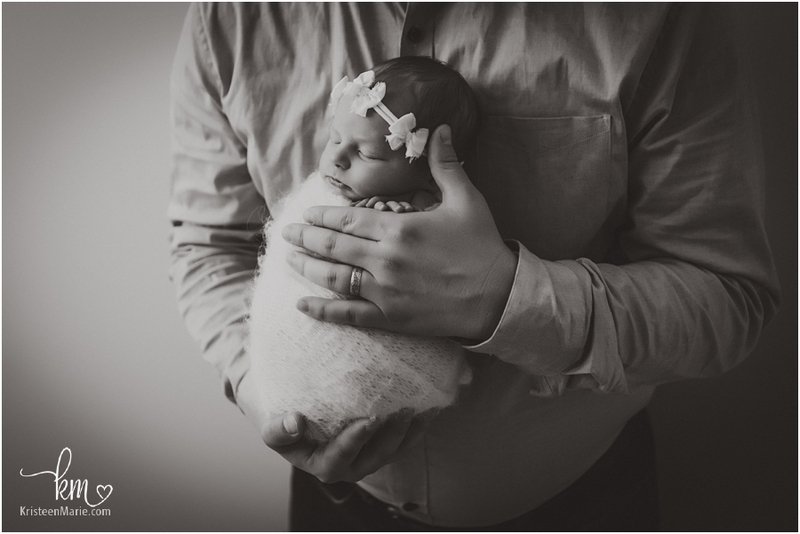 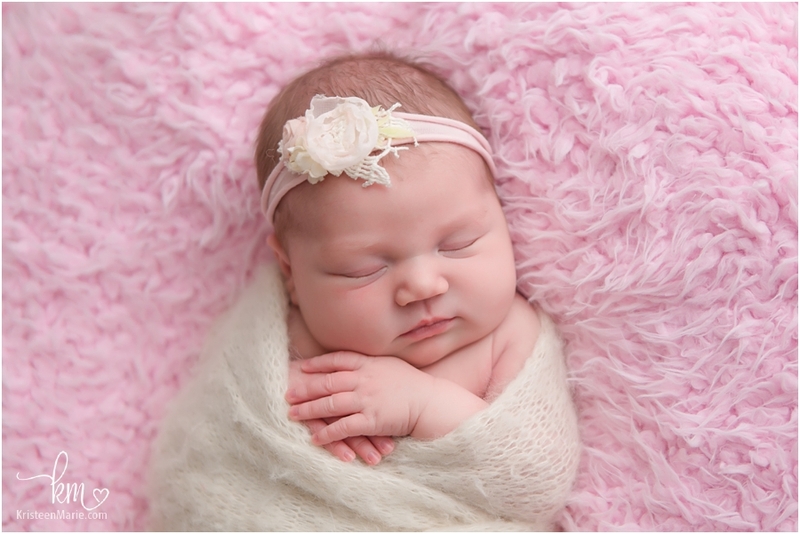 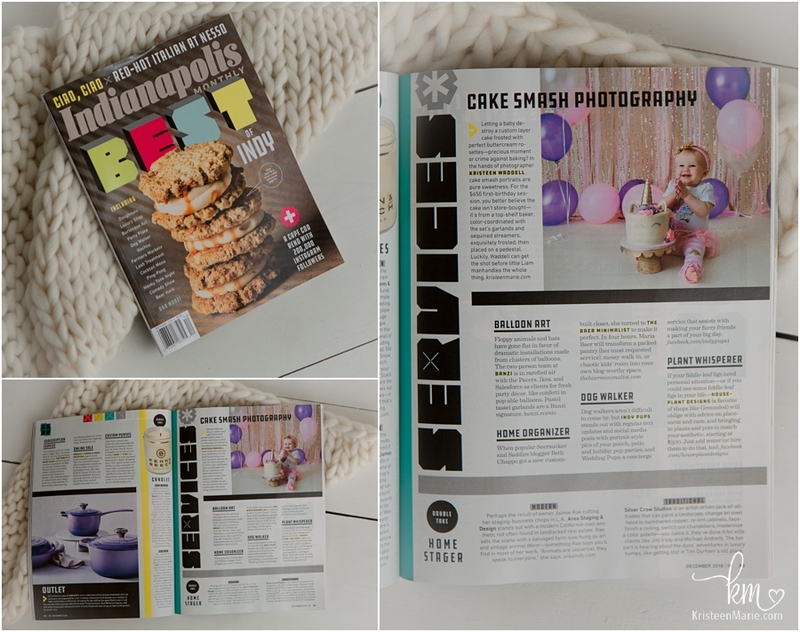 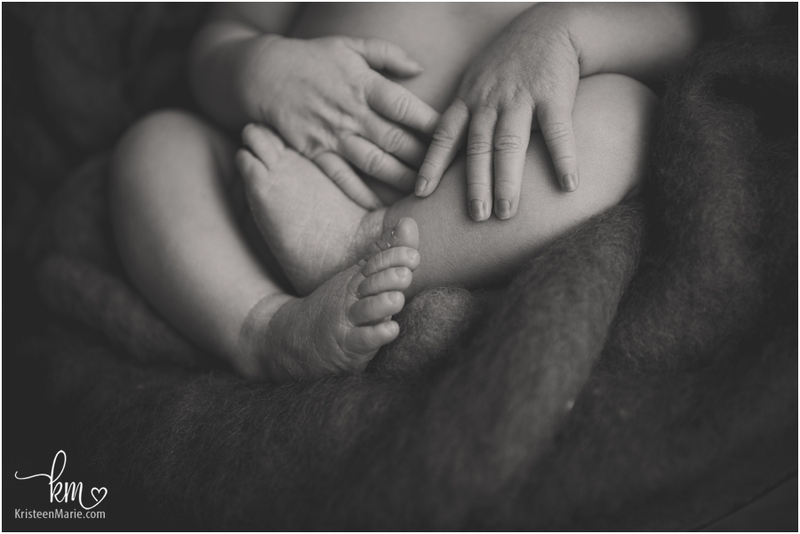 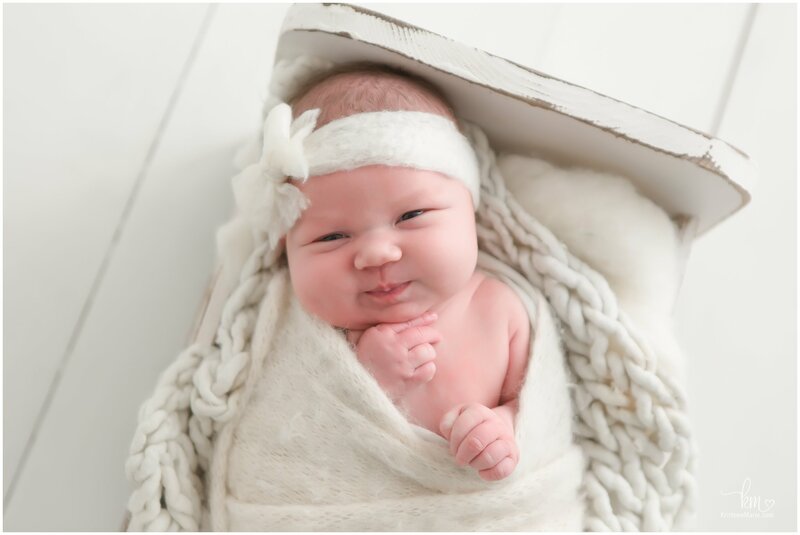 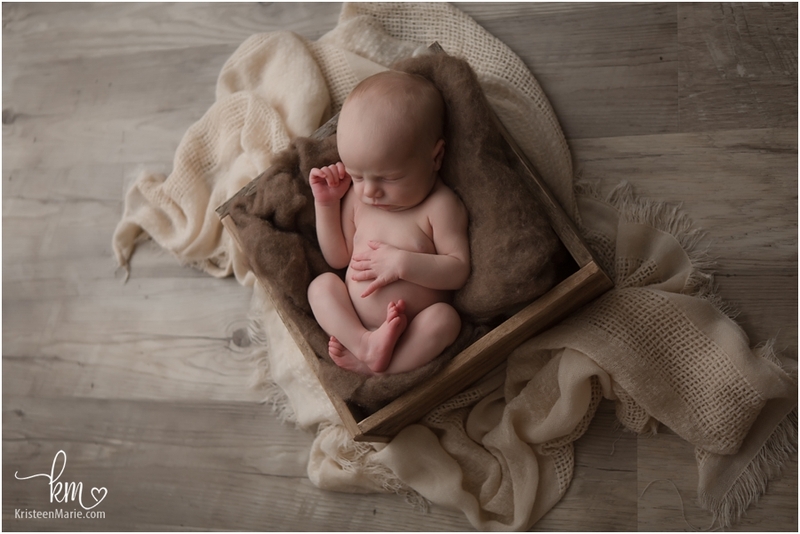 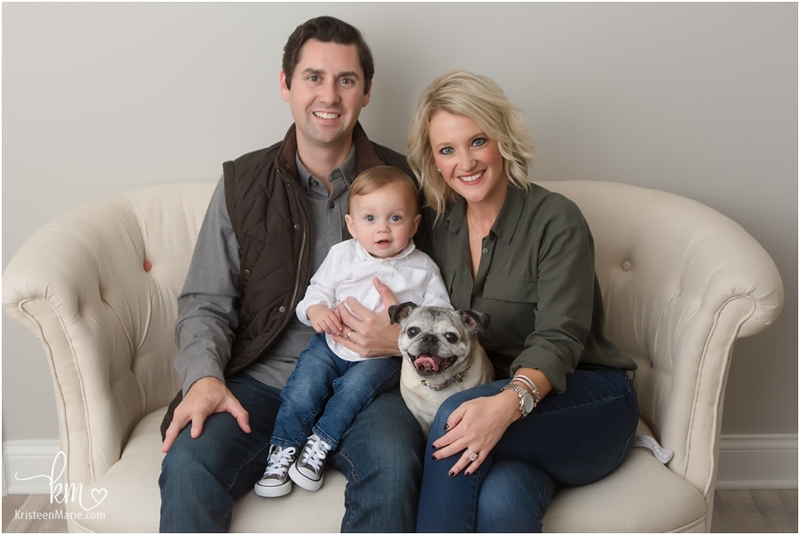 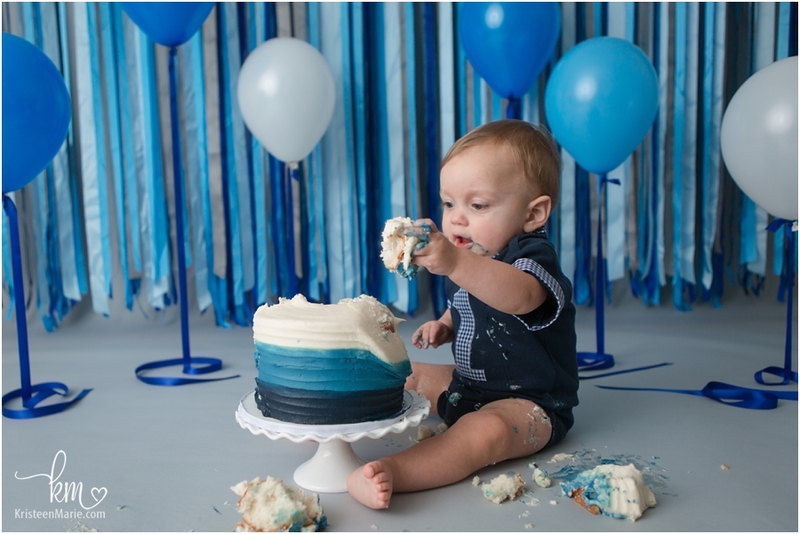 If you are looking for an Indianapolis Newborn Photographer, send me a message! 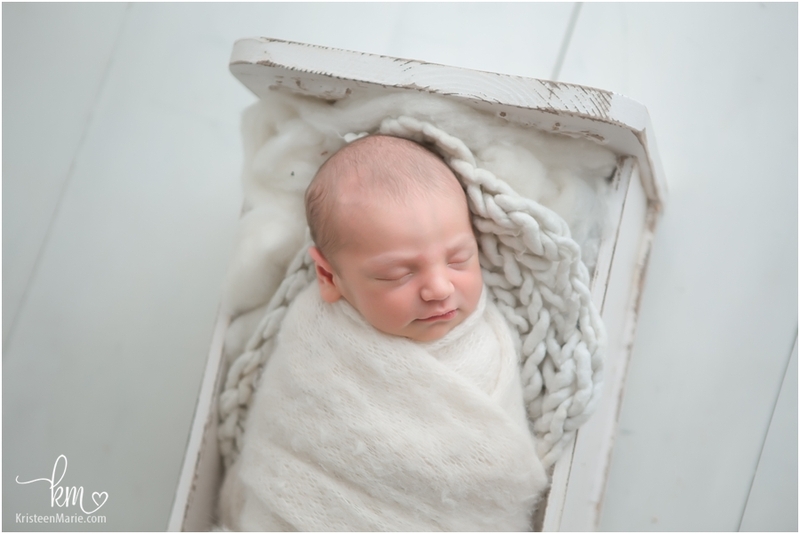 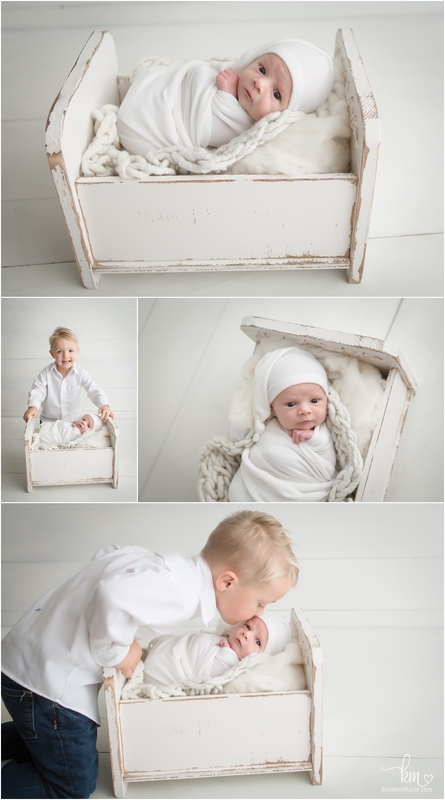 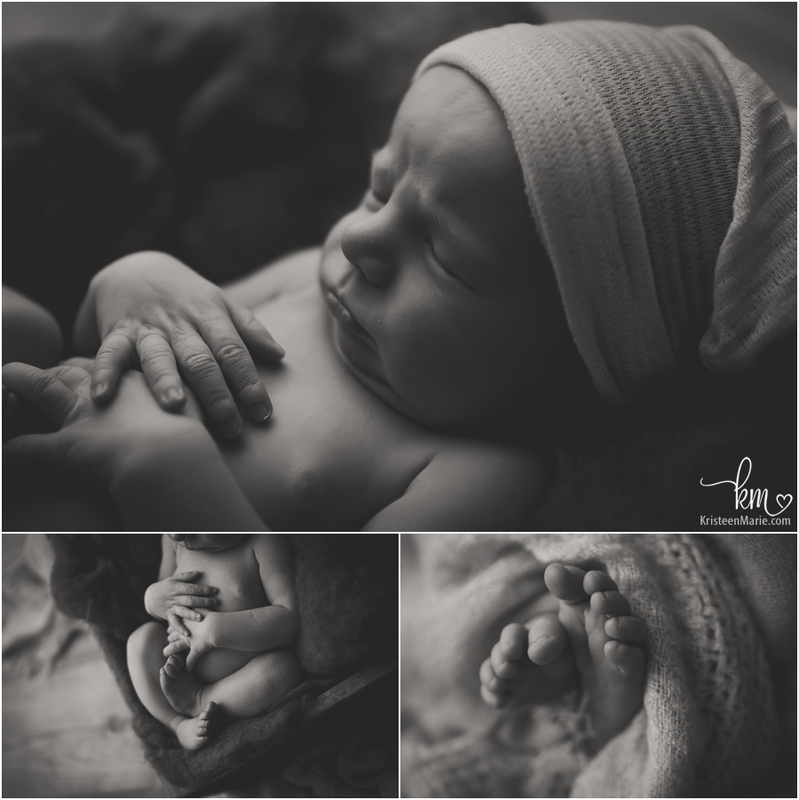 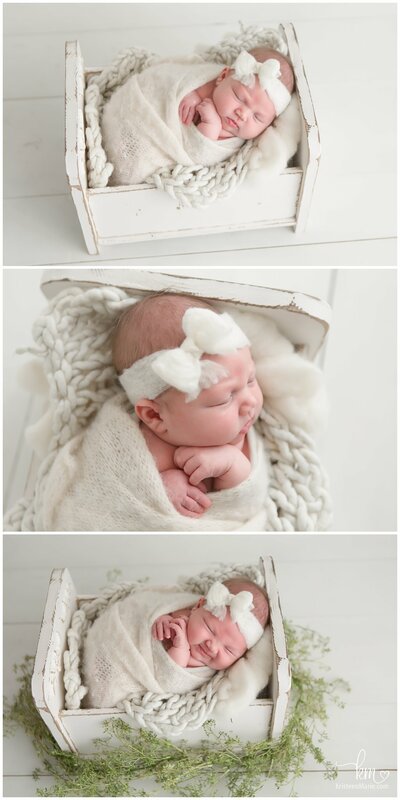 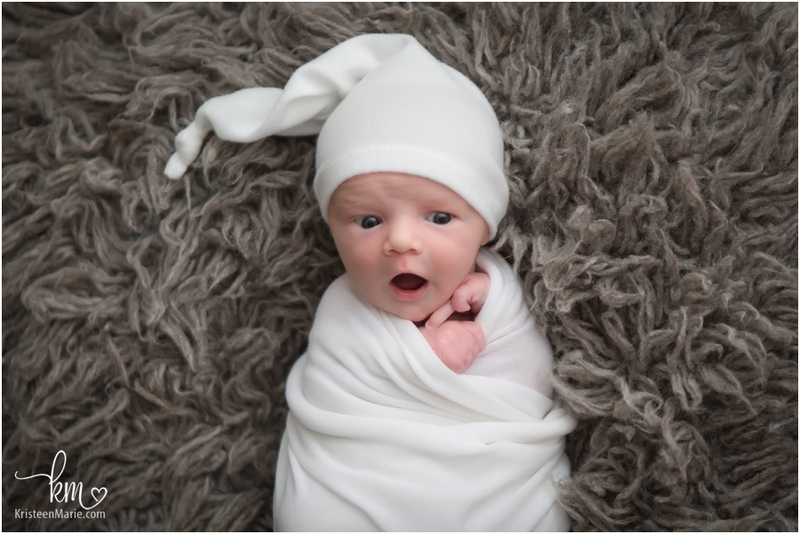 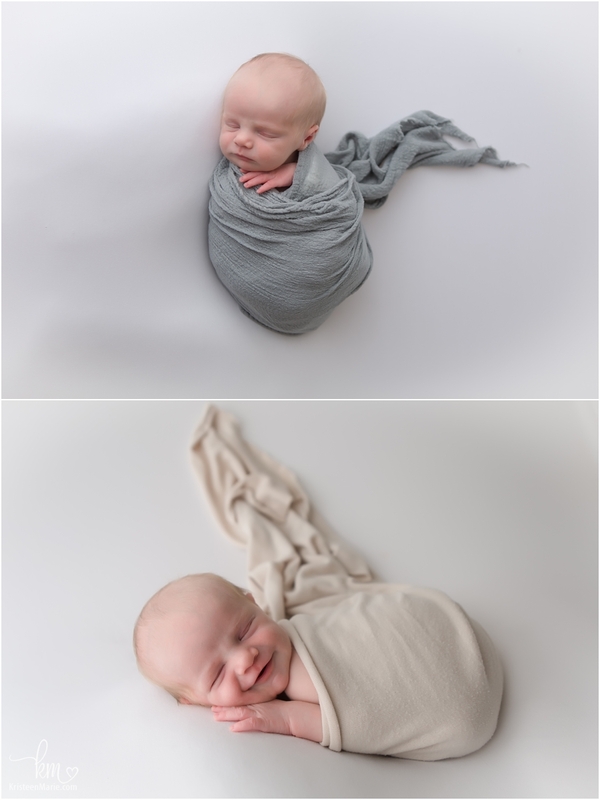 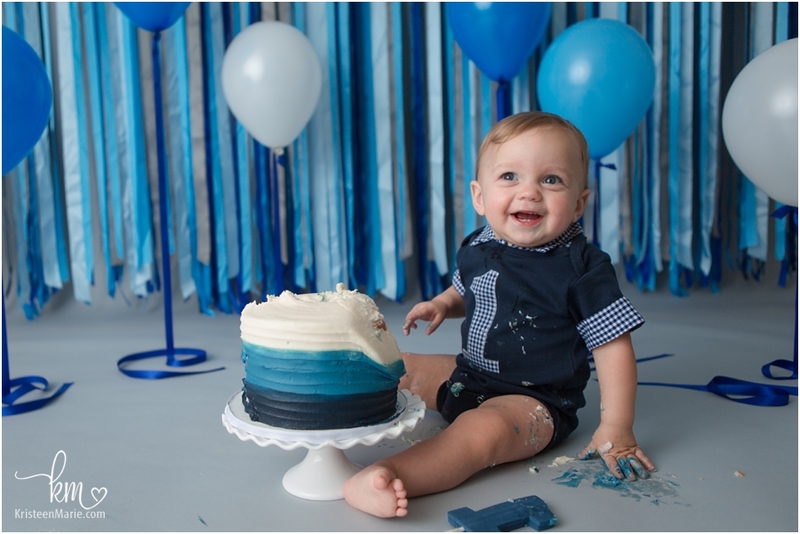 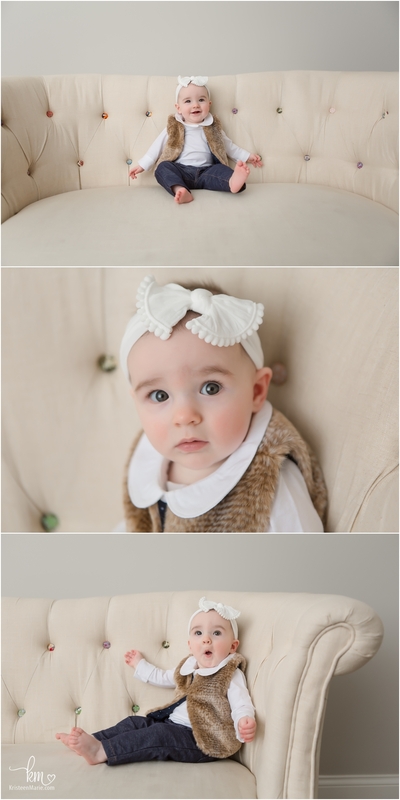 I would love to take these photos of your new little arrival as well!